It is the responsibility of the artist to invigilate his or her exhibition between the hours of 11am and 6.30pm throughout the duration of the exhibition. It is the responsibility of the artist to organise his or her own Private View and to bear all costs involved. This includes the cost of printing and posting invitation cards to the private view. It is the responsibility of the artist to publicise his or her own show. However, WAC Gallery will help with publicity on the WAC website. The exhibition at the WAC Gallery will be open to the public. However, only those invited are expected to attend the Press Viewing, usually on a Monday of the art exhibition. Exhibitions are set up on Sunday afternoons (14:00hrs until about 18:00hrs), prior to the start of the exhibition on Monday from . The caretaker will let you into the gallery through the front door. There is a possibility that the London School of Samba may be playing their drums very loud. You may come in with ear plugs, if you are not used to loud drumming. Except when you are unloading, we advise you to keep the door closed. At the end of the exhibition, all works must be taken down and removed from the premises on Sunday between 11:00hrs and 13:30hrs. Please ensure that no artwork is left behind after this day, as WAC will not be responsible for loss or damage. will let you in through the front door. Please be as punctual as possible. When leaving, please make sure the front door is properly closed with both locks engaged or ask the caretaker for assistance. 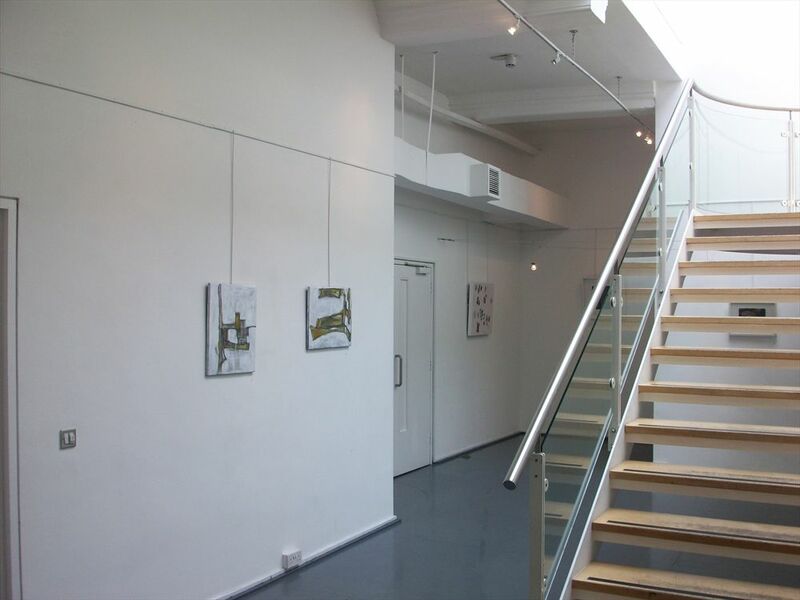 You are to invigilate your own exhibition or arrange for invigilation during the period of your show at WAC gallery. It is not the responsibility of WAC. Please strictly adhere to your advertised opening and closing times. Private Views are usually on Mondays from 6.30-9pm, but an exception can be made if is extremely necessary. We will need to know in advance when you plan to have your opening. If there is a class or session going on during your opening please ask your guests to walk quietly round the edge to the toilets. Alternatively, you may access the toilets from the garden through the garden gate next to the red phone boot outside of the building. The toilets are in the gallery and in dance hall downstairs. The dance hall toilets are not accessible on Thursday evenings, if you decide to have your private view on that day. Do not let strangers use the toilets during the day- there are public ones in Waterloo Station. all rubbish. Please note that it is not the caretaker or anyone else's job to help you put up your exhibition. Obviously people will help you in an emergency but they have their own jobs to do and are not employed by the gallery. your art work on the premises and when you are invigilating take your credit cards, phone, I-pod, laptop, I-pad etc, to the toilet with you. 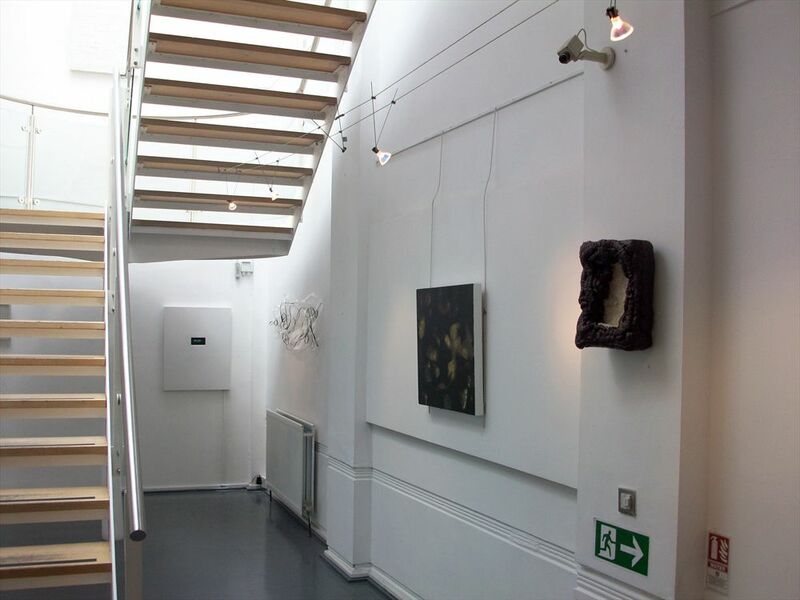 Insurance: WAC gallery is not responsible for any loss or damage to your work or property; you are strongly advised to take out insurance for your exhibition. In an emergency, speak to the caretaker first. 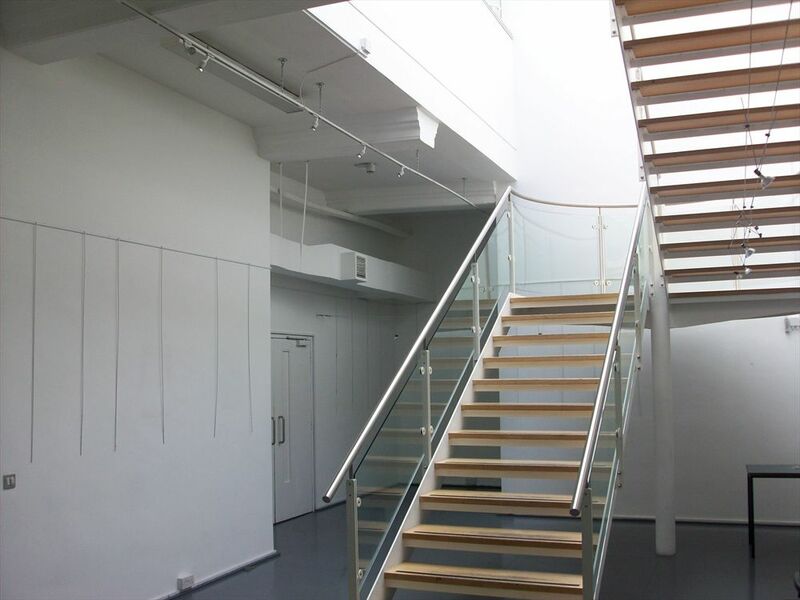 If the matter is not resolved, call 020 7261 1404 or 020 7928 2243 to speak with the Facilities Manager.